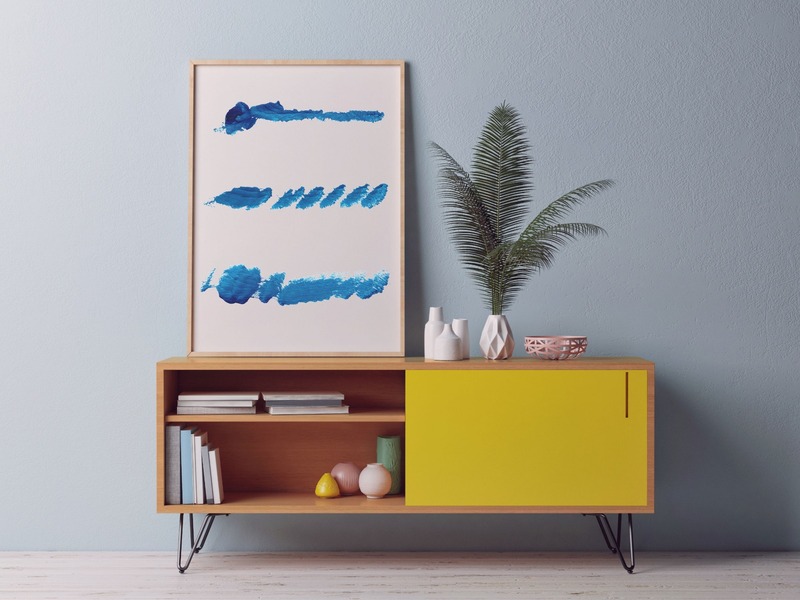 Characterized by their clean lines and natural hues, mid-century modern decorations help you achieve a retro-inspired look. 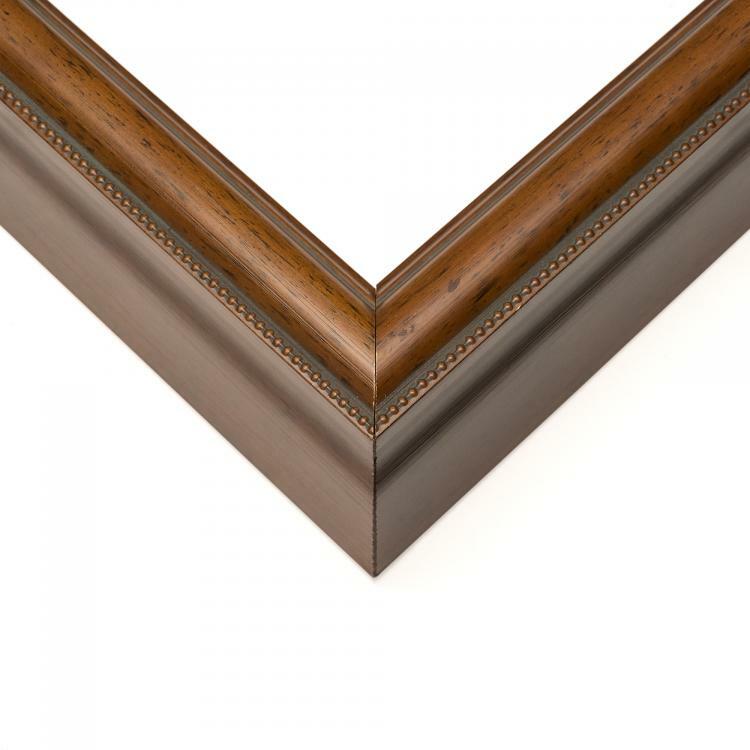 Our mid-century modern custom frames let the wood details take center stage. 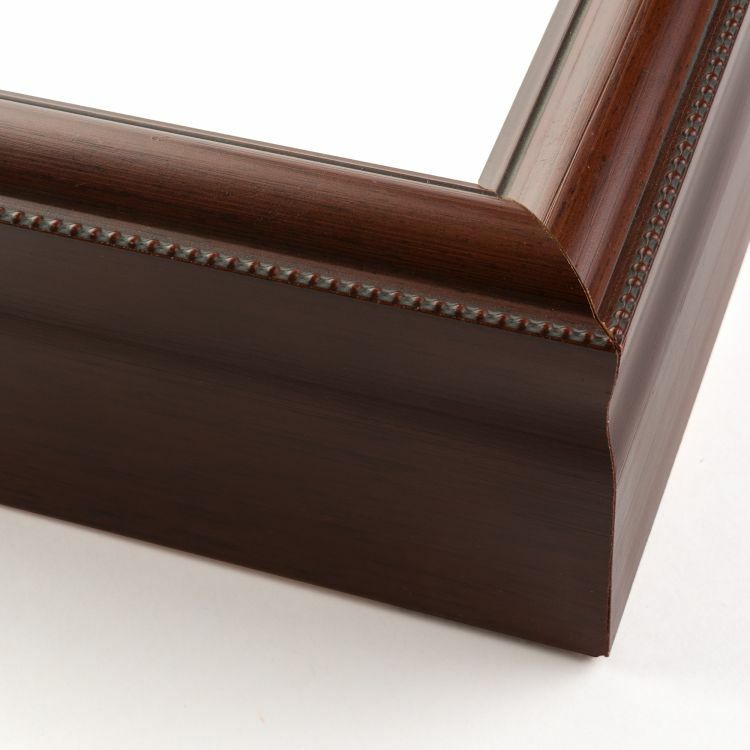 Our superior craftsmanship and subtle design are what make these frames timeless. 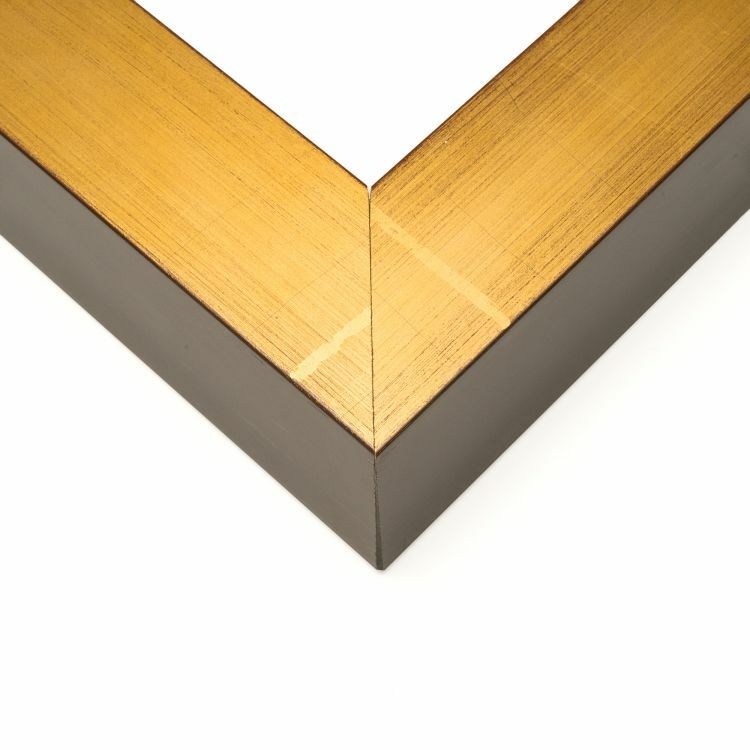 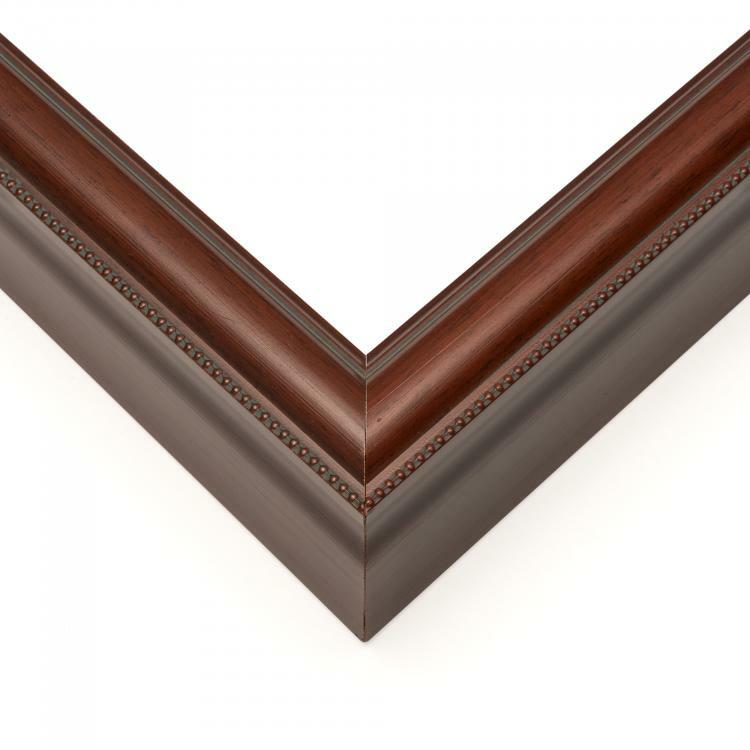 The stunning simplicity of our selection helps our frames coordinate flawlessly in many different spaces. 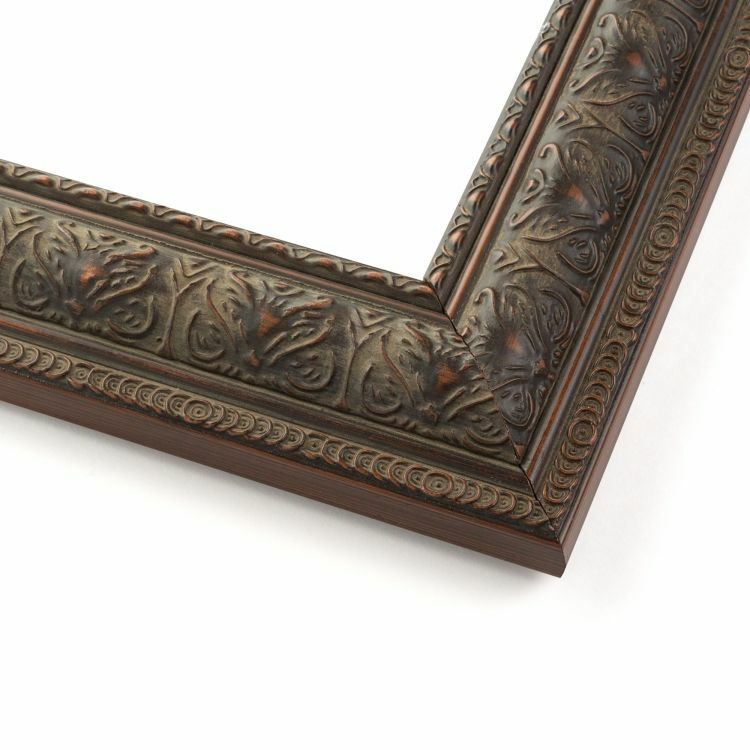 From sleek bachelor pads to retro family rooms, there's a frame to fit your needs. 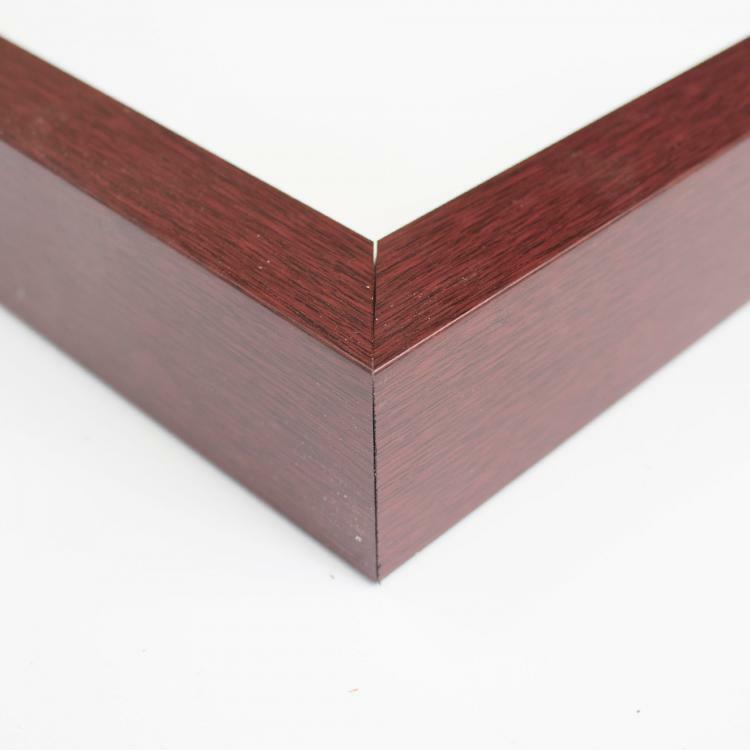 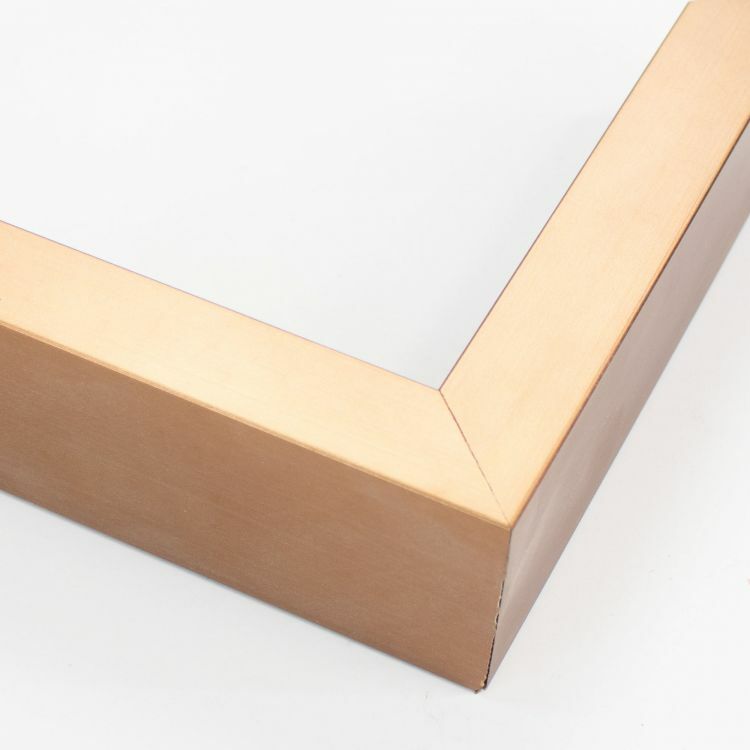 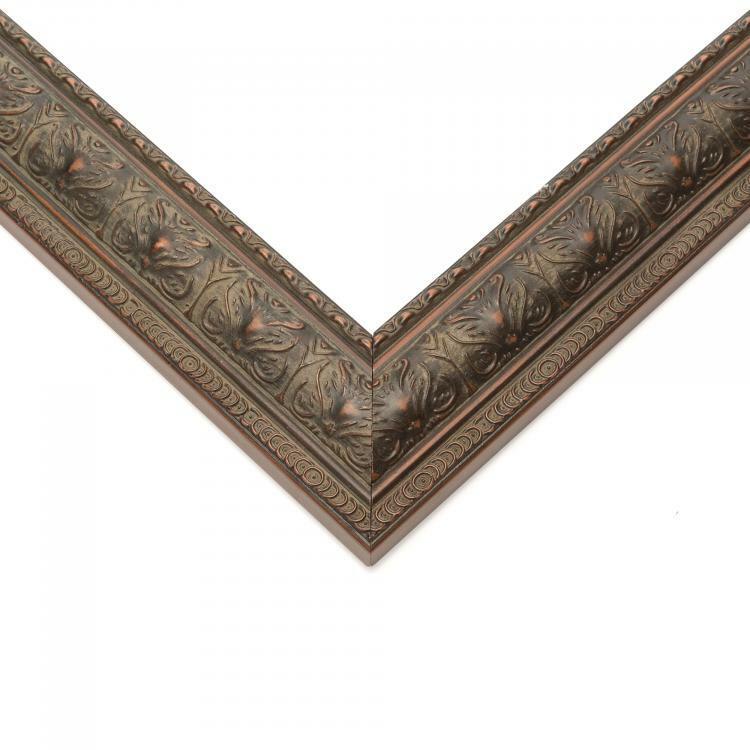 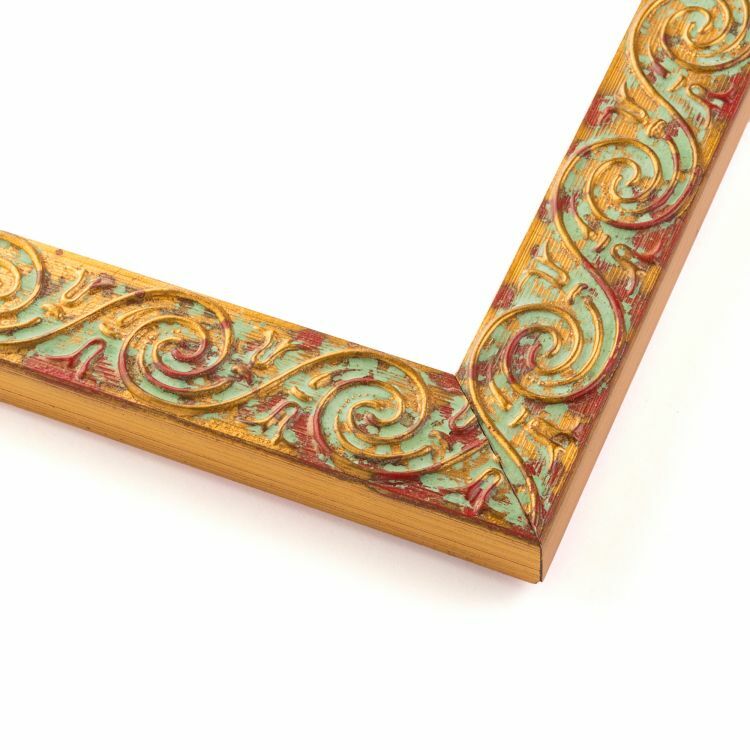 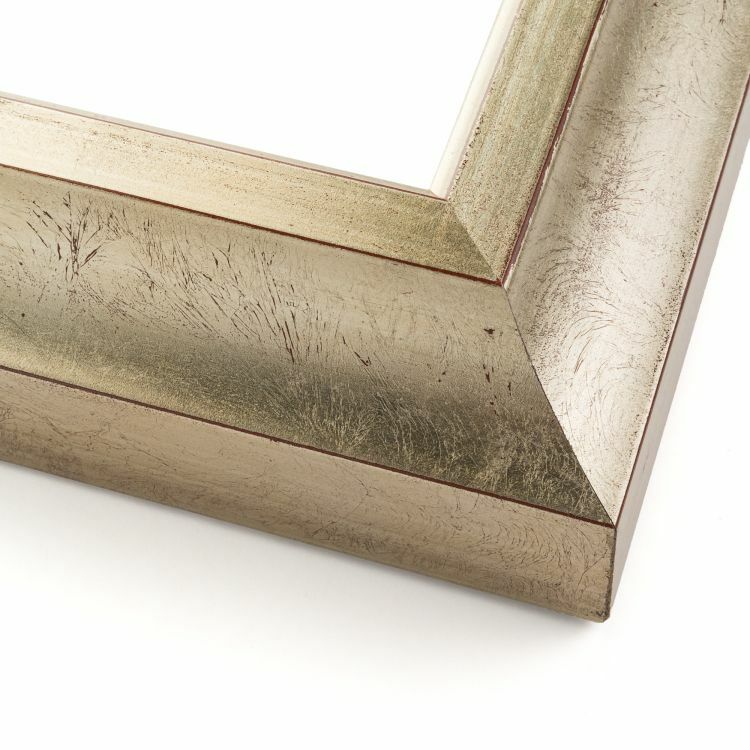 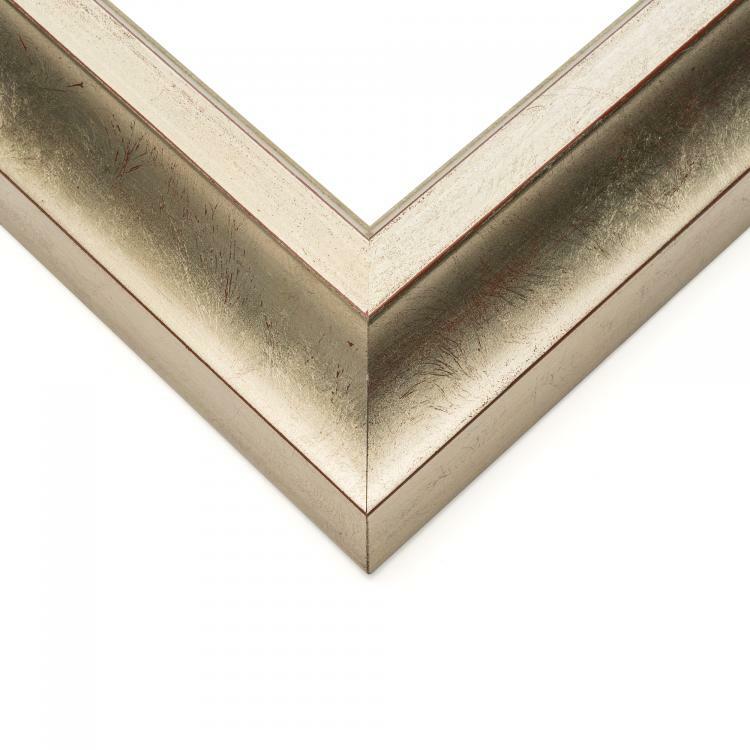 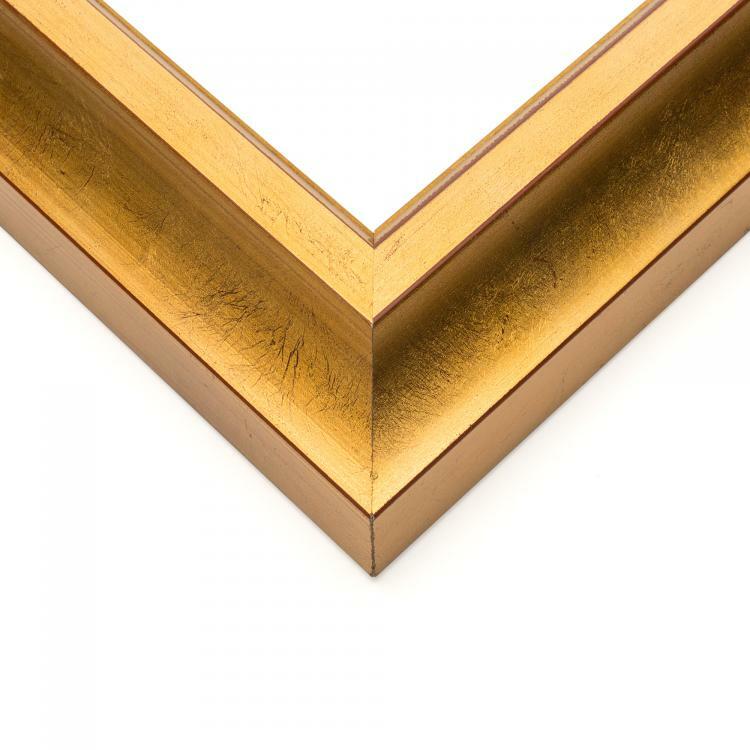 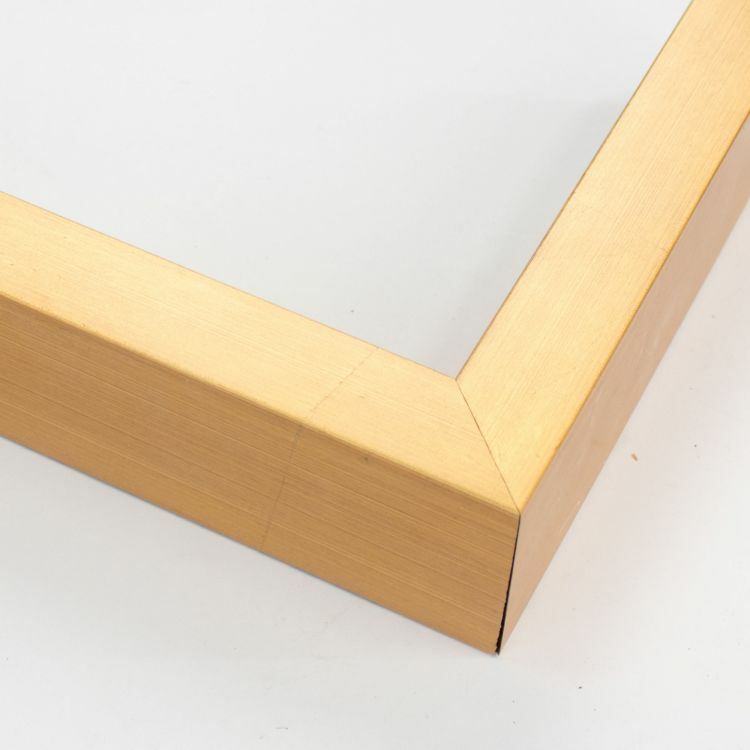 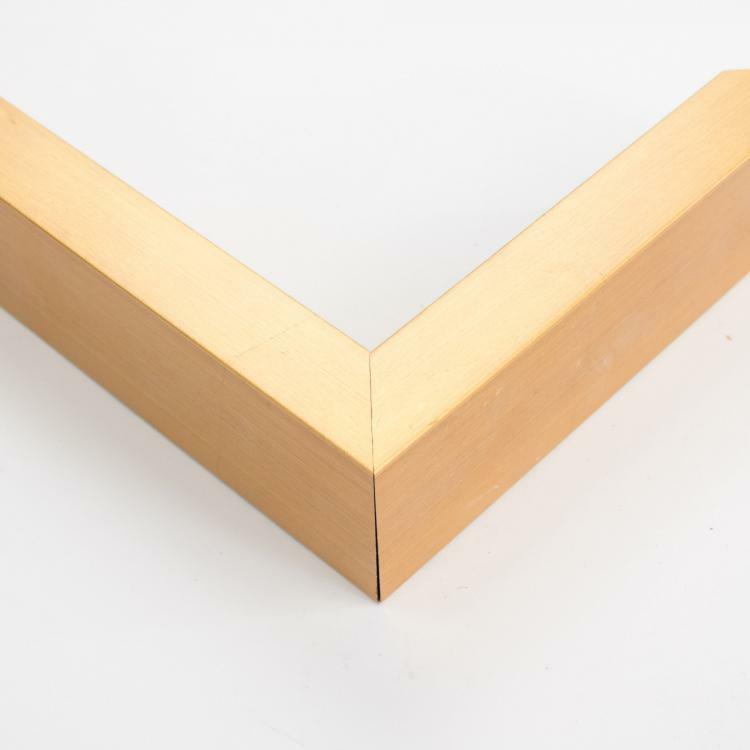 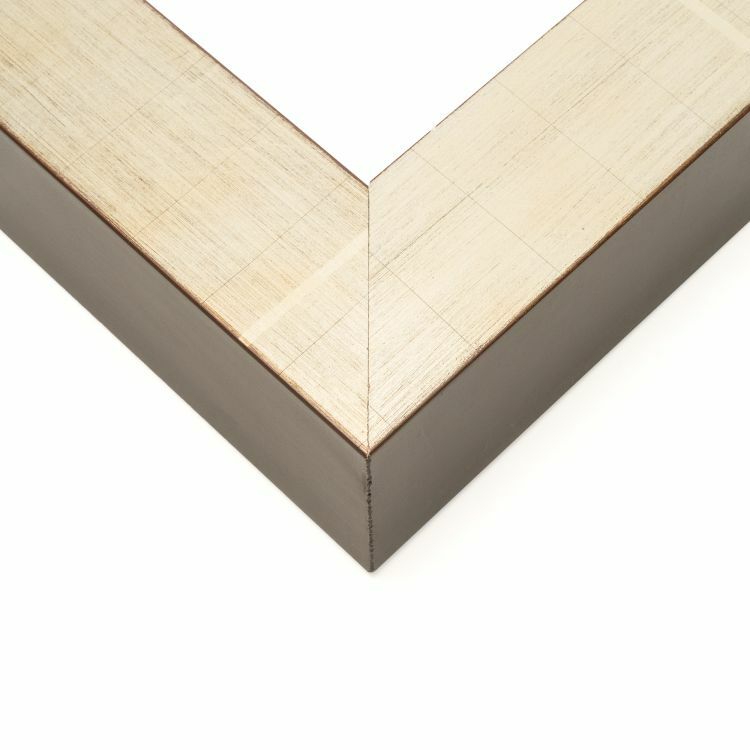 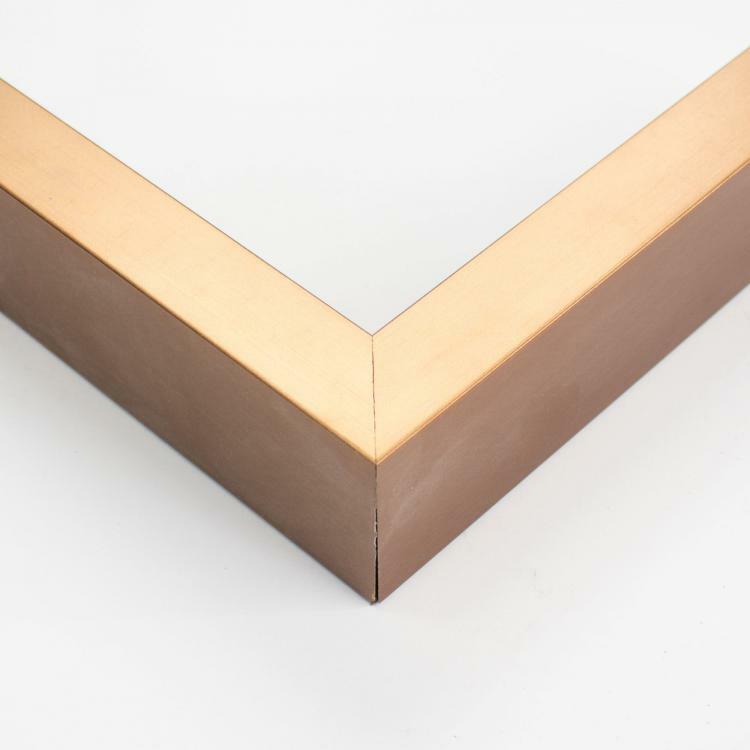 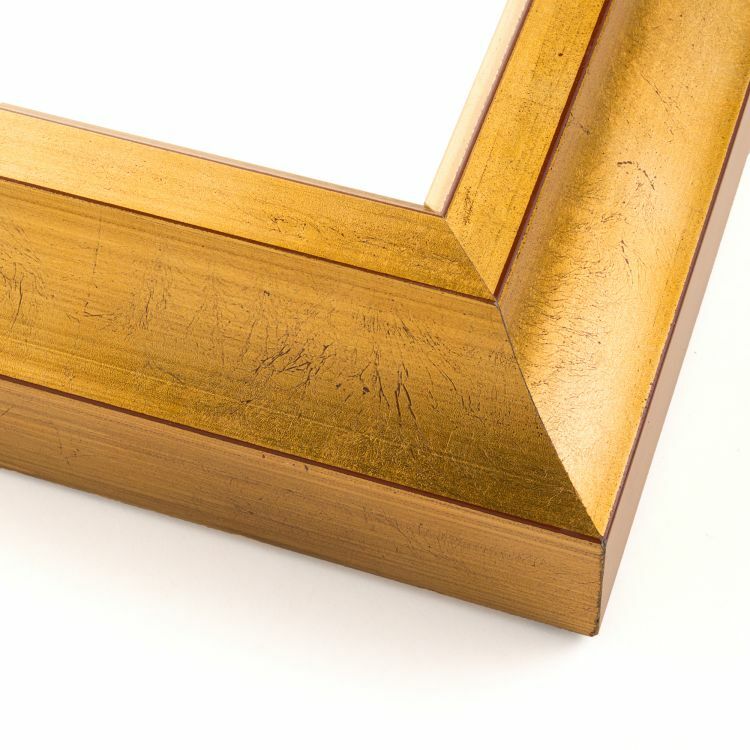 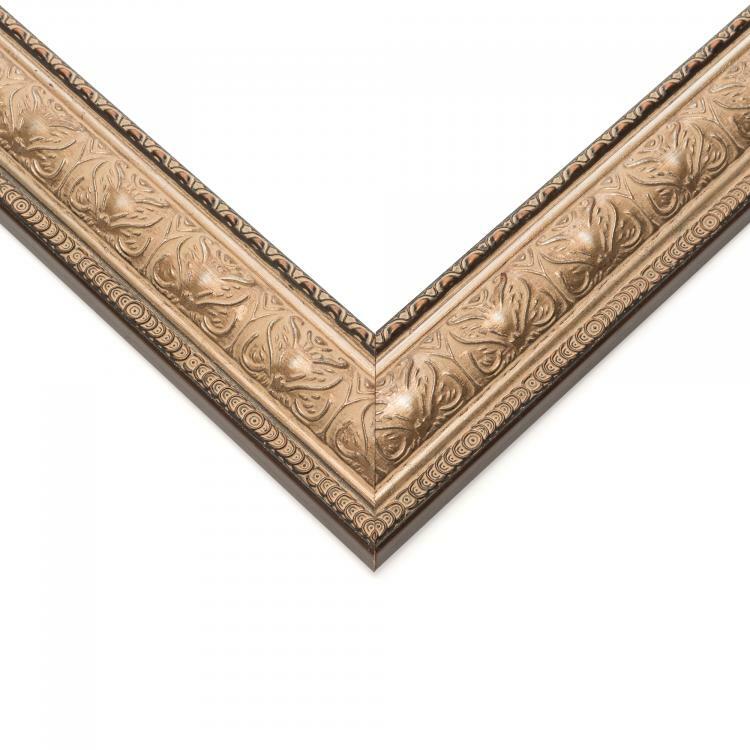 Our handcrafted mid-century modern frames will recall all the classic elements from the mid-20th century décor to add a vintage flair to any space. 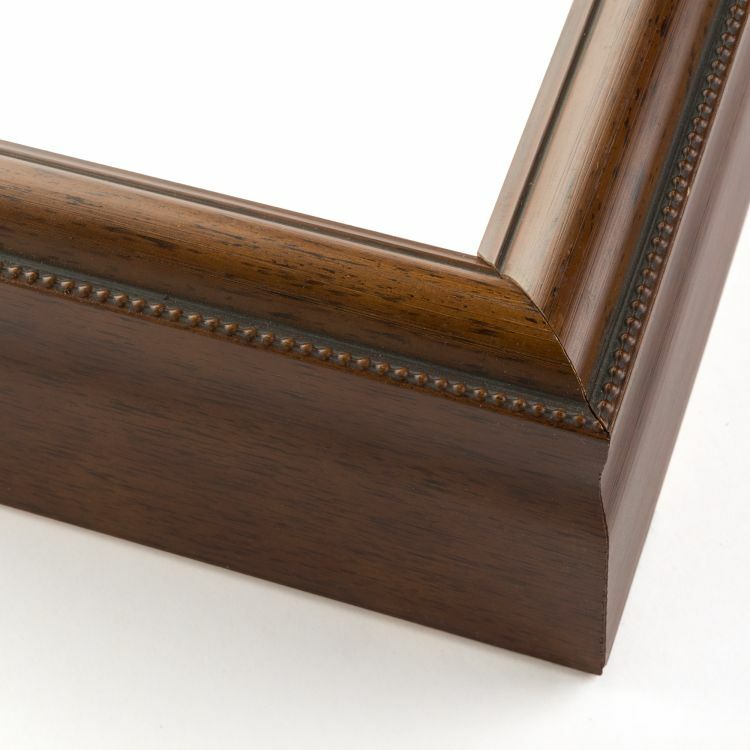 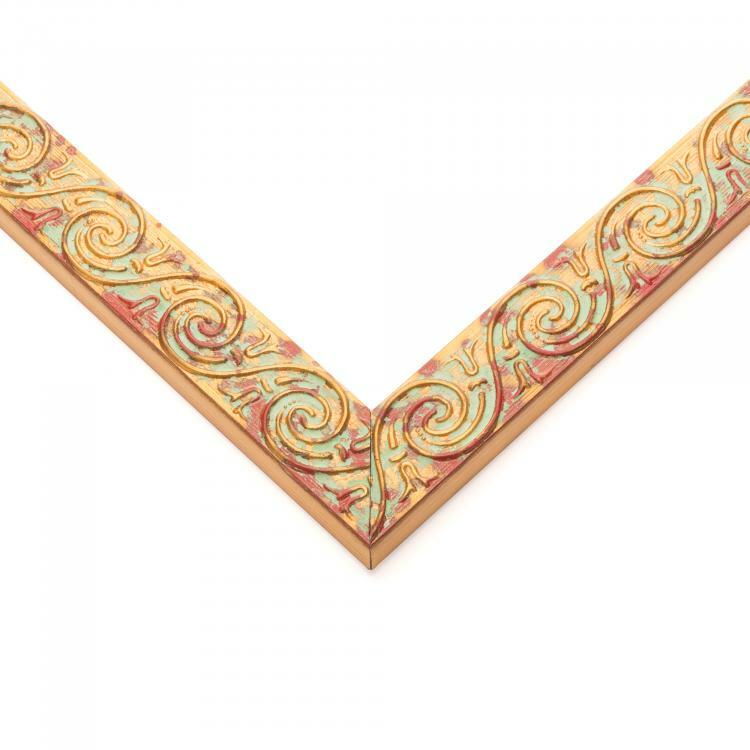 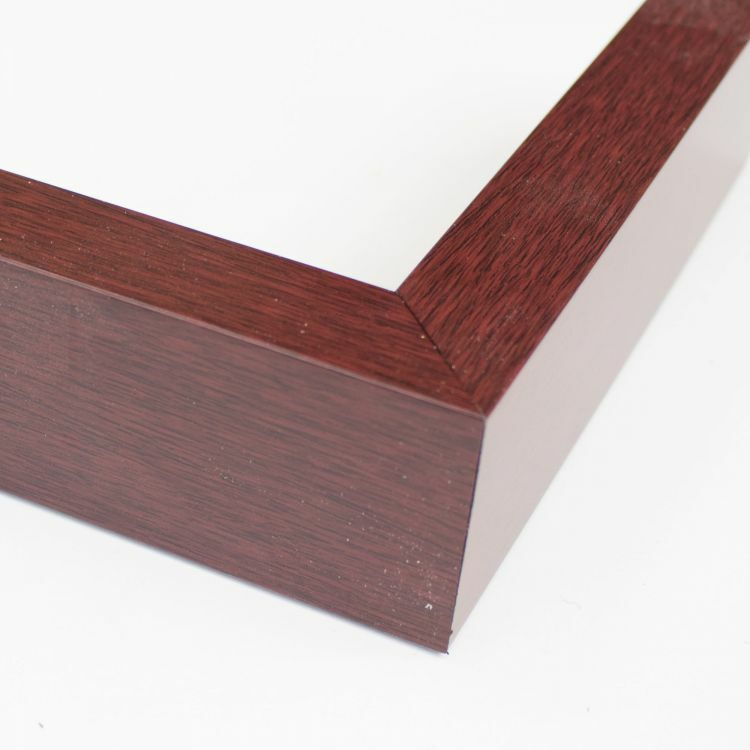 Browse our large inventory of mouldings to find the right one for your home, office, or gallery! 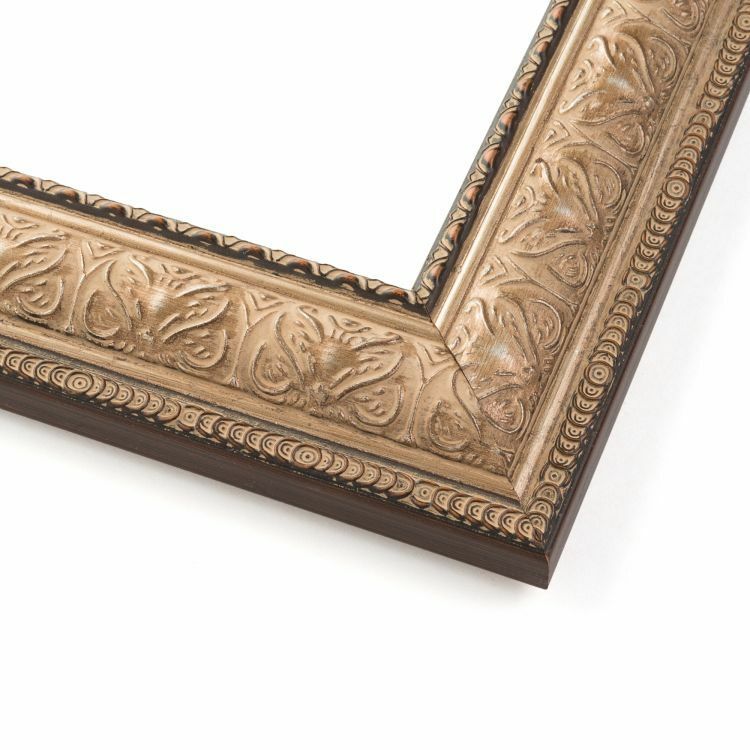 You'll love the retro vibes a mid-century modern custom frame brings to add those finishing touches.